I know it's not something everyone wants to read about but it is something that I really wanted to do - so I'm doing it - after all, being pregnant and having a beautiful baby is a huge thing to be happening in my life and I really wanted to share bits and pieces of what is going on amongst these pages. With it being a good few days into November now I figured it wouldn't be too early to bring up Christmas now would it..? And then being a Baby Baker Friday day I figured I could mix the two together and introduce something we've been loving in our home (well, in the car mainly) recently. Now Mr Tumble holds a special place in our household and I think he always will. Whilst Willow isn't really up to speed with his fun, frolics and goings on - at the moment - my son, when he was teeny-tiny, absolutely loved him and thought Justin was just fabulous. ...well if I'm honest I did - and still do too - he's such a clever man and his MBE says he is too. 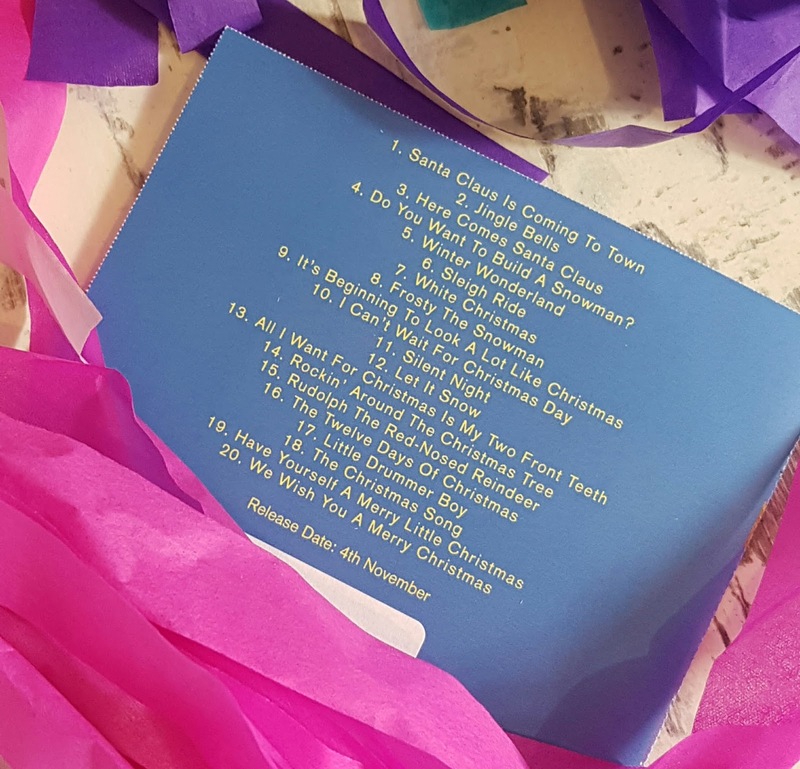 But back to the CD - I mean who doesn't love a Christmas tune or two and this one is packed with a massive twenty festive favourites, all of which are sung by Justin himself, whether in his own voice or in the style of a character from one of his "Something Special" persona's. It's just fab - totally fun and festive and I love it - it certainly got me into a festive mood whenever I put it on that's for sure. It's going to be played a lot in our home over the coming months let me assure you. But what did Willow think of it? Well, I figured the best place to test out if she liked it had to be in the car because at the moment she is becoming, shall we say a little Diva at times in her car seat, and anything to help ease our journeys is always going to be a winner. She really seems to love listening to it - almost as much as I do - all of the jolly, up-beat music has pulled her in and I've caught her - on more than one occasion actually - jigging along in her car seat - and the amount of car dramas we have had has reduced dramatically too. Yep - this CD is a winner. Plus, with the amount of times we've blasted it out (ignoring the looks of neighbouring cars wondering what on earth we are doing with our festive tunes on mid-October) it has yet to become "too much" - far from it in fact. 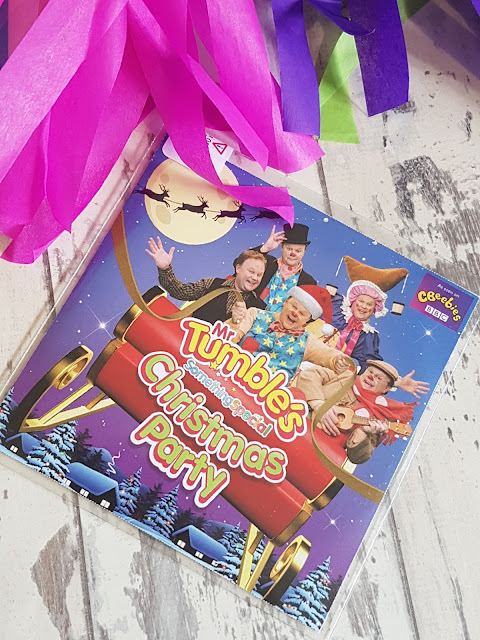 Now luckily, for every other Christmas/Mr Tumble fan out there, this CD was newly released today - so make sure you go grab a copy. And if you do, let me know which song is your favourite won't you.